Coming back to West Grove was the last thing Ian wanted to do. If it hadn’t been for the rental property, the small town would’ve never seen him again. Two weeks and he’d be gone. Until he sees Jenna Avery and realizes there’s more than a house needing repaired. The only problem – Two weeks may not be enough time to save her. Click here or type in http://geni.us/savingjenna into your web browser to pick up your copy of Saving Jenna in the Amazon Kindle store. A sacrifice is needed to keep the warlock’s creations immortal… Everly Shade is the chosen one. She won’t go down without a fight. Veil Rock’s unusual history attracts more than it’s share of interesting characters and spells danger for Everly Shade. Shortly after she’s sent to live with her aunt in the odd little town, she unintentionally gets a job at The Warlock’s Workshop, Veil Rock’s witchy shop. Everly’s troubles begin when mythical creatures of all kinds come out of nowhere to seek her out. Her fear escalates when she realizes no escaping what’s to come and where she may fit into it all. Unable to gain control of her emerging capabilities, she has to rely on the very ones who plan to use her to keep their immortality. If Everly wants to survive, she must decide who to trust, who is manipulating her, and what secrets are being kept from her. The wrong choice will not only end in her death, but in the extinction for all. 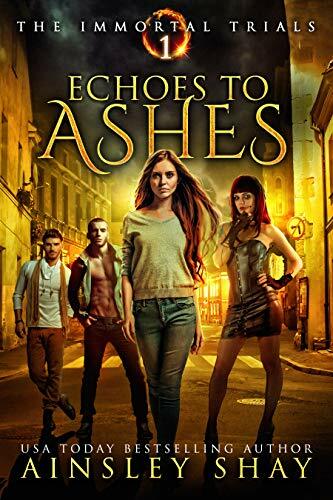 Click here or type in http://geni.us/echoes into your web browser to pick up your copy of Echoes to Ashes in the Amazon Kindle store. When you possess the power to summon an evil god, it’s not easy to stay a hero. As an orphaned teenager Aldester had been doing all right for himself as a pick-pocket. But a botched theft involving a crystal and an explosion got him caught by the Council. These top minds of the Academy, the most powerful magic users in the realm, thought it odd that he could perform magic without a pyxis. So they did what any scholars would; they ran some tests. When it’s discovered that Aldester is a scion with the power to summon the dark god Darlicci, the Council sentences him to death to protect the people. Now he’s on the run, but the Council’s forces are closing in. To keep his head attached to his neck, Aldester may have to do the one thing that would prove them right about the evil that lurks inside him. 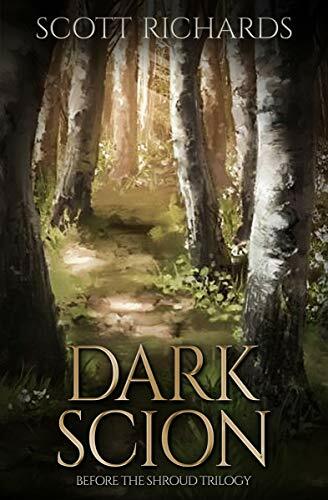 Click here or type in http://geni.us/darkscion into your web browser to pick up your copy of Dark Scion in the Amazon Kindle store. 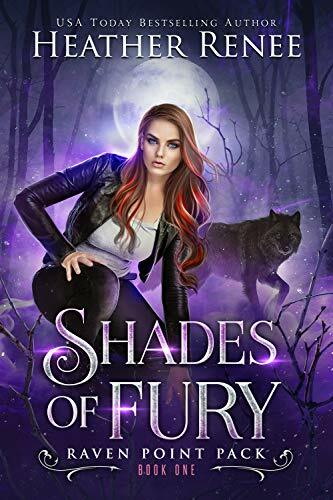 Click here or type in http://geni.us/shadesfury into your web browser to pick up your copy of Shades of Fury in the Amazon Kindle store. To Scarlett something great means breaking a world record, whether it is trying to make the world’s largest pop tart, crush apples with her armpits, or grow the longest fingernails. Armed with her book, World Records Even a Kid Can Break, and her best friend Clarence, Scarlett is on a mission to break a world record. Will she do it, or does she accomplish something even more important? 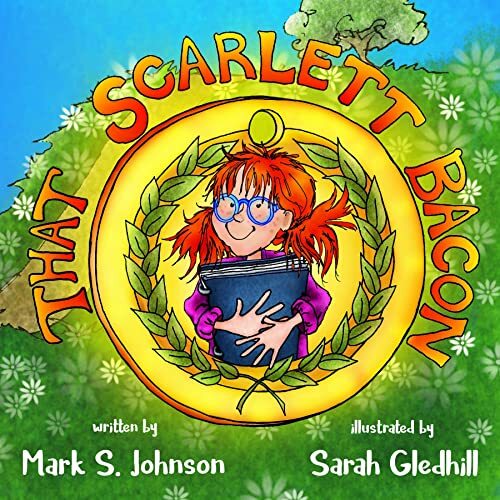 Click here or type in http://geni.us/scarlettbacon into your web browser to pick up your copy of That Scarlett Bacon in the Amazon Kindle store. A normal day turns into a nightmare for supernatural nurse Fionnley McCarthy when she switches bodies with a patient. Now she must learn to trust her Jane Doe mystery patient to find a cure for a preternatural disease. But with bizarre symptoms getting in their way, can Fionnley and Jane Doe find the remedy before the switch becomes permanent? 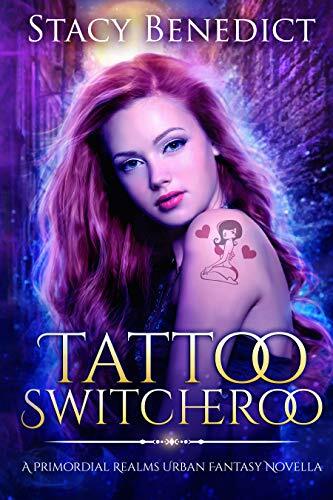 Click here or type in http://geni.us/tattoo into your web browser to pick up your copy of Tattoo Switcheroo in the Amazon Kindle store.